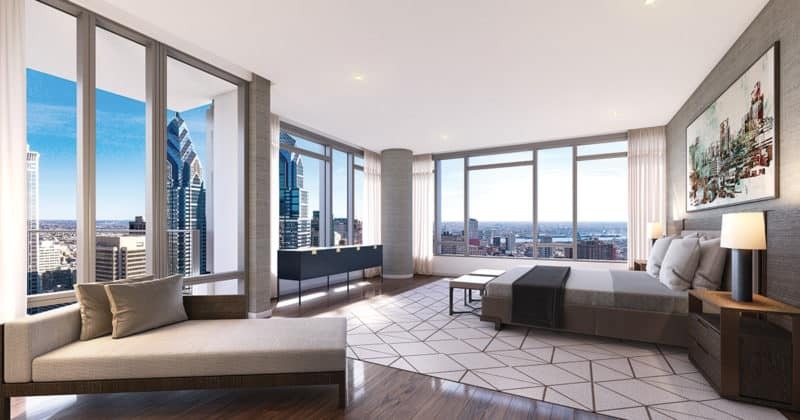 Rittenhouse Square’s long-anticipated luxury tower, The Laurel is plugging along ahead of schedule, and just sold 25 percent of its condos. The 48-story building, which only broke ground last fall, is on track to hit its anticipated 2021 end date for construction, according to a statement from Southern Land Company, the developers behind the building. They expect to start laying the foundation on the building next month and delivering apartments in two years. 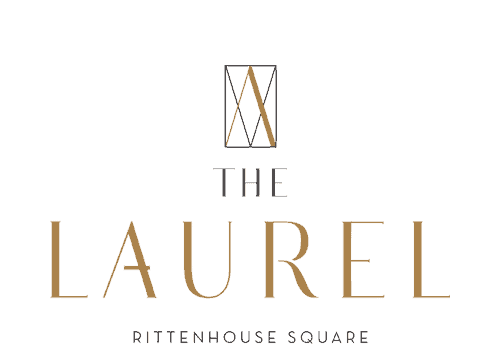 The Laurel is moving into the last undeveloped plot of land on Rittenhouse Square, at 1911 Walnut Street and, when finished, will be the tallest all-residential building in the city…. To read more, visit Curbed Philadelphia.